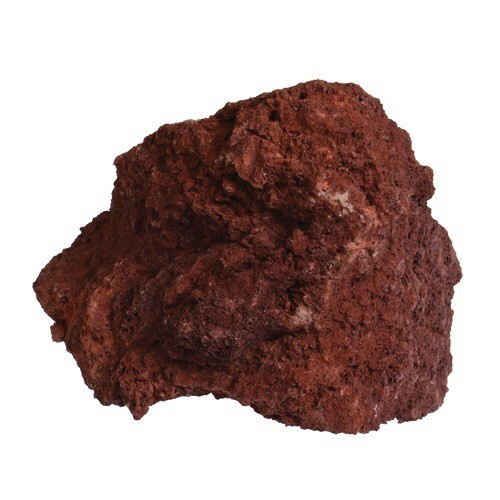 Aquaria FS LAVA ROCK CHUNKS 50LB ($2.99 per pound) - Rick's Pet Stores Inc.
Lava Rock Chunks - 50 lb Feller Stone brings the best of the world to you! They have carefully selected a wide selection of decorative stone, rocks and driftwood that will satisfy the aquascaping needs of both beginner and experienced hobbyist. Feller Stone's full line is all-natural and non-toxic. 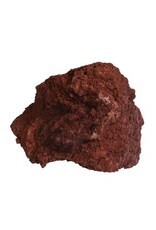 Great for decorating freshwater and saltwater aquariums, and reptile terrariums.